Always wanted to try and make my own Okonomiyaki in Japan. 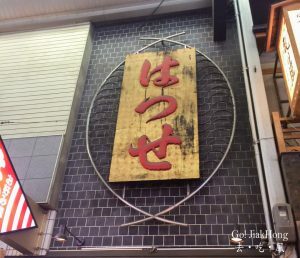 I got a chance to do so in one of my trip to where the origin of Okonomiyaki came from, Osaka. A restaurant that was introduced by my Japanese friend who got to know that I would like to visit a restaurant where I could make my own okonomiyaki.